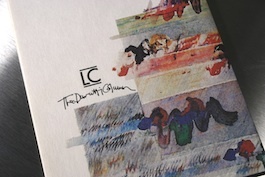 * With heavy stock pastel-artwork insert (first edition only). Paper stock on outer sleeve varies on later Pressings. *** Released as part of FACD 224.